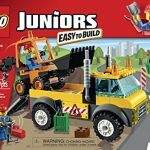 Help fix the road with the Easy to Build Road Work Truck! 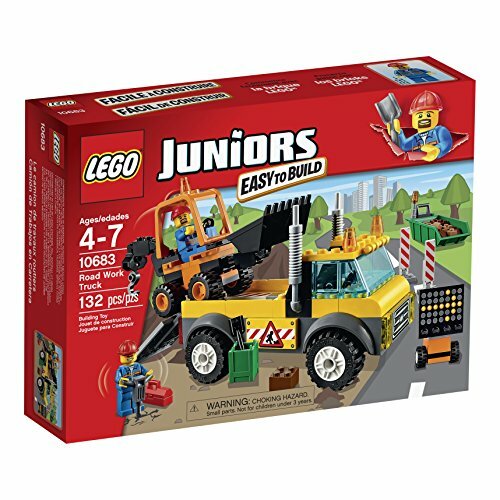 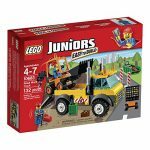 LEGO Juniors Road Work Truck is Easy to Build and has everything for a hard day’s work including a digger, dumpster, drill and road signs. 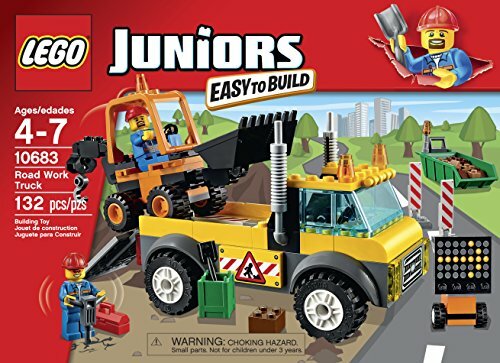 Let’s dig up the road with the LEGO Juniors Road Work Truck! 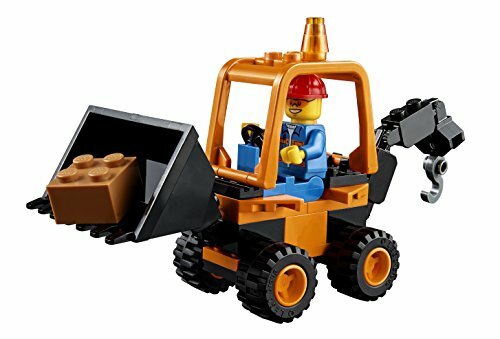 Tip down the ramp and unload the mini digger. 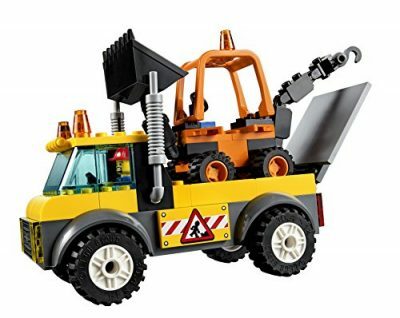 Set out the warning signs for passing traffic and then get to work with the digger and drill, loading all the rubble into the dumpster as you go. 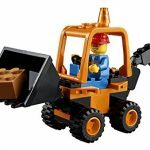 When the work is done, load up the Road Work Truck again and off you go! 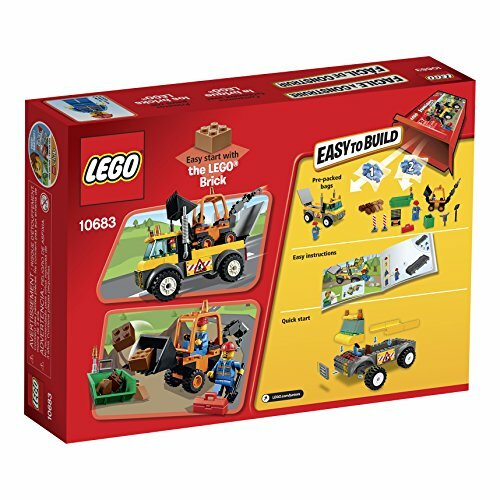 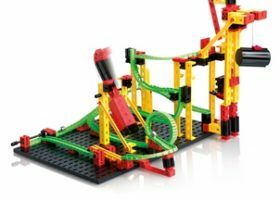 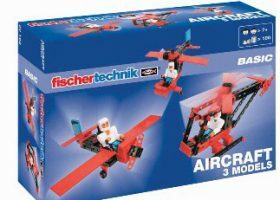 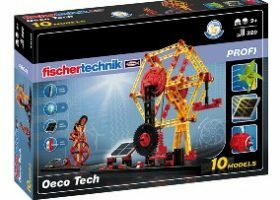 Designed for an easy start with the LEGO brick, this set comes with simple instructions and a quick start element to get the play started sooner. 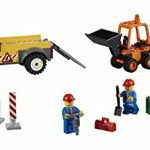 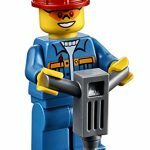 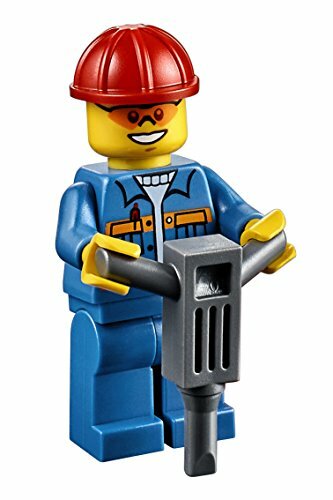 Includes 2 road worker minifigures. 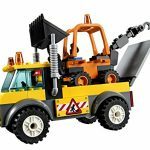 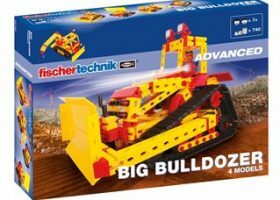 Features an Easy to Build Road Work Truck with movable ramp and a mini digger with an opening roof and moving scoop and hook.